Dog owners are are now being placed on high alert after what seems to be a number of dogs killed by what some flesh eating disease known as the Alabama rot. Reports have surfaced that over 30 dogs in England have been infected and eventually died within a short period of 18 months. There is no cure at the moment for this disease an at the moment, prevention maybe the only cure. It is also in speculated that hundreds of Dogs had died in the 1980's of this same type of flesh eating disease. Alabama Rot is also known as cutaneous and renal glomerular vasculopathy. (CRGV) Once the dog is infected, it will develop skin lesions, kidney failure and eventually death. Alabama Rot is not really a new disease, but has recently surfaced and has lived up to its name. Dogs have been infected for over three decades in the United States. But has rarely left the shores of America since the recent upsurge.This was published in the British Medical Journal. Fortunately, Alabama rot is not a downright epidemic at this present moment, and the disease targets all dog breeds. 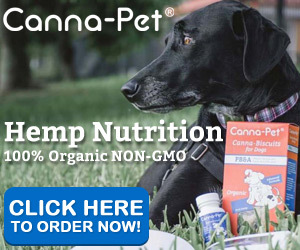 Your best bet is to ensure that your dog is at its best in health by feeding your animal Natural food and providing Natural and safe pet remedies and supplements. The Alabama Rot disease is an infection and as such the dog's body will try to fight off any foreign matter. Dogs infected with the disease sometimes shows signs of appetite loss, become dorsal, vomiting and fever. Then you will notice small legions during the first break out stages. 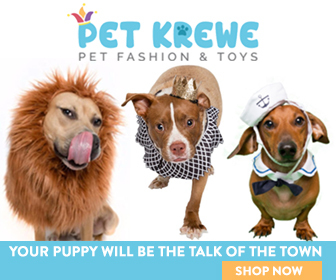 Your are urged to bring in your dog to the vet immediately to act on skin legions, especially if you do not know they were caused by an injury. With Alabama rot, skin lesions are typically below the knee or elbow, although they are occasionally seen on the face, bottom of the chest or abdomen.They may present as a focal swelling, a patch of red skin or a skin defect similar to an ulcer. Vomiting, reduced appetite and tiredness usually start later as signs of the oncoming kidney failure. How did the dogs die? 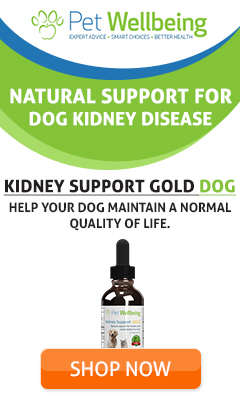 Kidney Failure: All the dogs’ kidneys failed after what researchers said was damage to the small blood vessels of the kidney (renal thrombotic microangiopathy). That is also found in another rare disorder affecting dogs and humans - haemolytic uraemic syndrome - which results in acute kidney injury and anaemia, although those symptoms are not associated with the skin lesions on the dogs. Is it definitely Alabama rot?The BMJ report concluded that it is still unclear whether the mystery illness is an emerging disease or one that was previously present but unrecognised. “Continued detailed clinical, clinicopathological and epidemiological evaluation will further enhance the understanding of the disease and will hopefully help to identify possible triggers, define prognostic indicators and determine the most appropriate management for these patients,” it added.